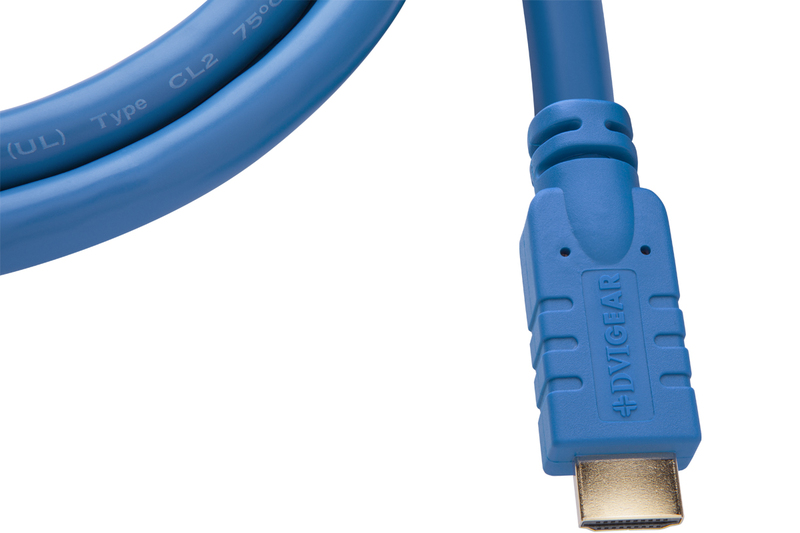 Superior Performance — DVIGear's Super High Resolution™ (SHR™) HDMI cables are engineered for unsurpassed performance and reliability in mission critical applications. 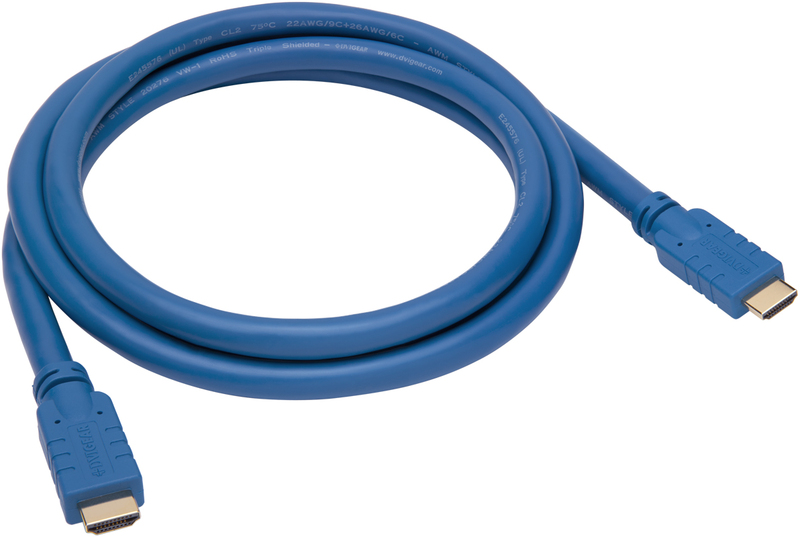 These cables are designed to transport high speed digital HDMI signals over very long distances while maintaining pristine signal / bit integrity. High-Speed Signals — Long distance transport of high resolution HDMI signals over copper cables must overcome several challenges, such as insertion loss, differential skew and jitter. Insertion loss is caused by cable capacitance, which acts as a low-pass filter, blocking higher frequency signal components from passing. 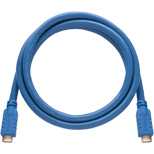 Skew occurs when the differential HDMI signals get delayed and become out of phase as they pass over a long cable. Both factors contribute to increased digital jitter, which degrades the performance of the cable. This jitter becomes more severe with higher resolutions and longer cable distances. 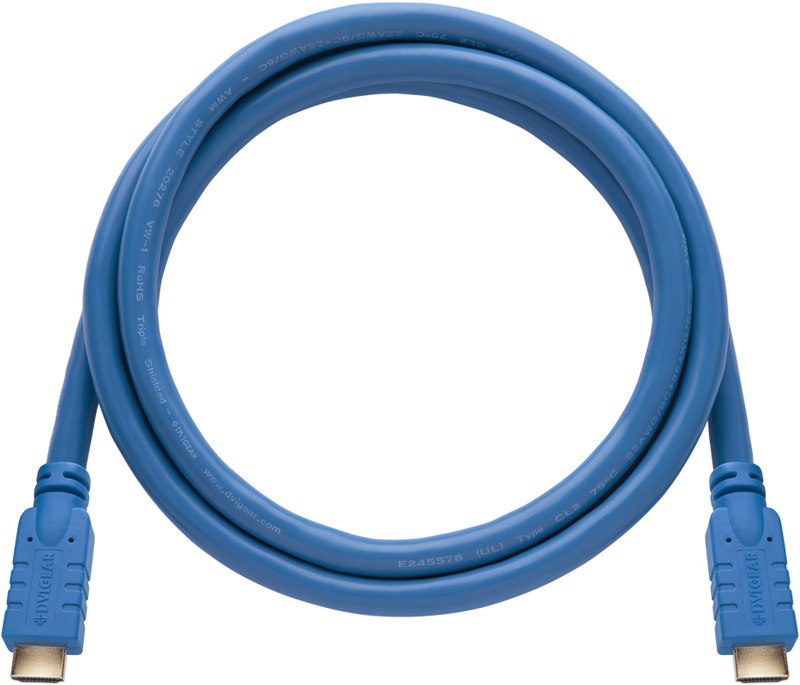 Conventional cables that support lower resolutions at short distances are often unable to support the data rates required by higher resolutions at longer distances. The resulting video can be disrupted by visual artifacts or may not be visible at all. Advanced Design — Built to overcome these challenges, the SHR™ Series HDMI Cables are constructed using heavy gauge 22AWG copper wires. This increases the cross-sectional cable area and decreases the capacitance of the cables, which allows signals with higher data rates to pass with minimal jitter. 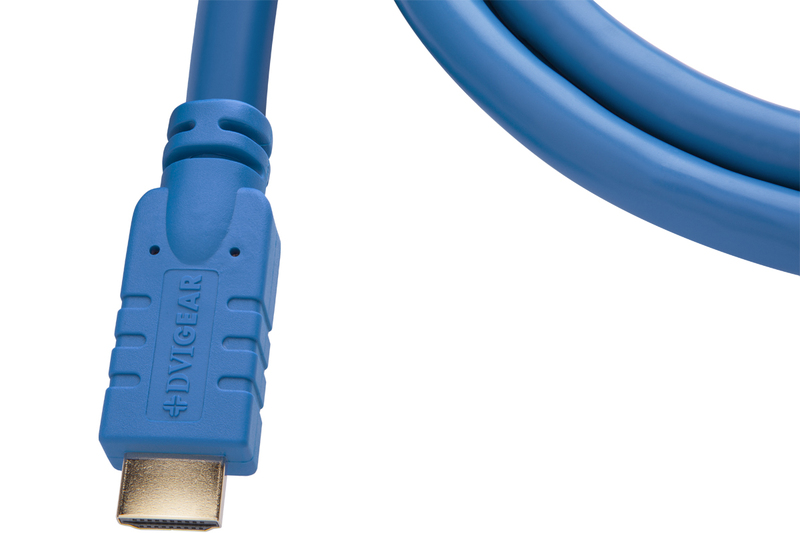 When coupled with DVIGear's Active Cable Extenders (ACE™), cable lengths of up to 200 ft. (~ 60 meters) are possible while maintaining full compliance with HDMI signal parameters. 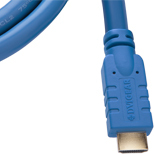 The combination of these products are active copper cables with minimal insertion loss and skew. These cables rival the performance of fiber cables at a fraction of the cost, while providing superior ruggedness and durability. 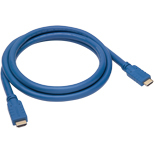 Note 1: Includes DVI-7370c HDMI Active Cable Extender™ and 0.5 meter HDMI Cable. 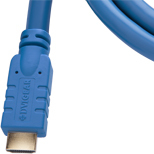 Note 1: DVI-7370c HDMI Active Cable Extender™ included with all cables 20 meters (~ 65.6 ft.) and longer. Included with all cables 20 meters (~ 65 ft.) and longer.